Creature Events announced for LNYDP 2019! 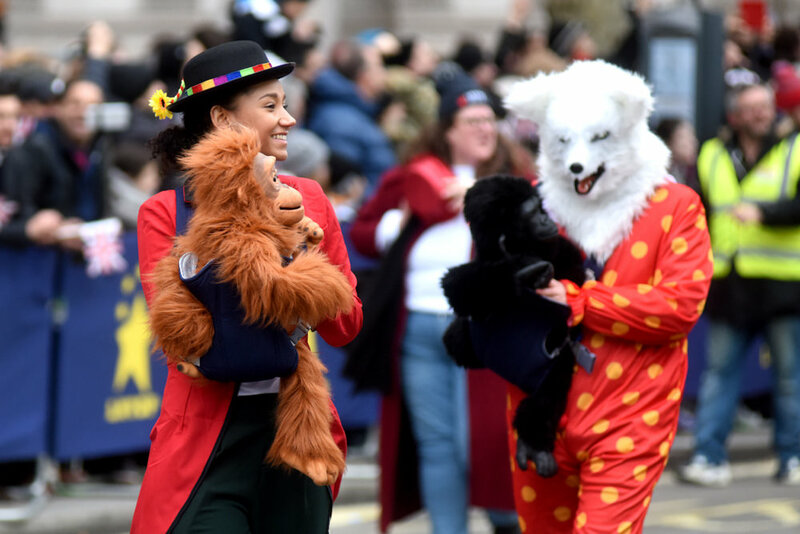 The wild and wonderful Creature Events will be let loose at London’s New Year’s Day Parade 2019! Creature Events is Europe’s premier entertainment services provider and a World leader in the field of creature specialist performance. If your looking for Dinosaurs, Dragons, Transformers, Lions, Apes or even Monsters, then Creature Events are your people! This will be the third Parade that Creature Events has taken part in and this is set to be their most spectacular entry to date and very in keeping with the LNYDP 2019 theme! However to find out more, you will have to see them on January 1st! The LNYDP team will announce new participants for London’s New Year’s Day Parade 2019 throughout the next few weeks So stay tuned to our Twitter, Facebook and Instagram accounts for the latest news from London’s New Year’s Day Parade.